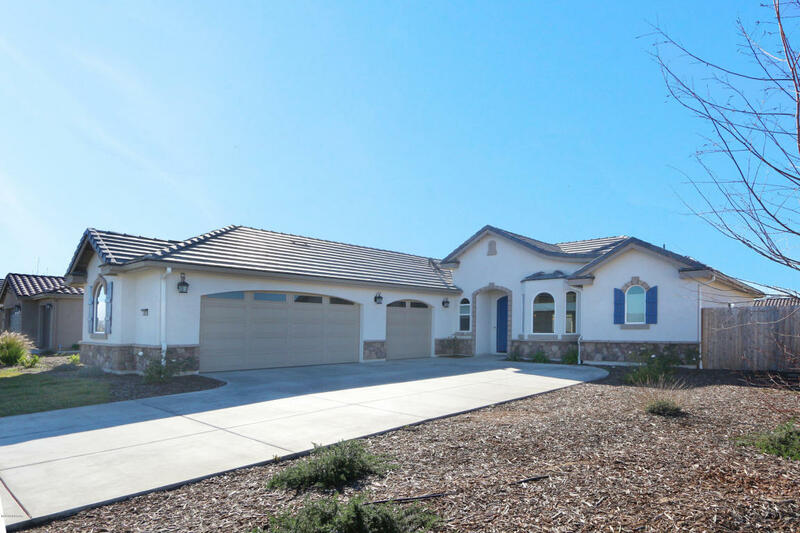 This home built in 2016, has everything you are looking for! 3 Bedrooms, 2 1/2 baths, formal dining/den, large kitchen with upgraded cabinets, granite and appliances. Beautiful fireplace in family room, indoor laundry room with tons of cabinets and sink! 10' ceilings throughout, 3 car garage, RV area, and large back yard that's perfect for entertaining. Near hospital, Dr. offices, shopping and restaurants! This is a must see home! Call for an appointment to view! Directions to Property: East on Main St. and take a left onto Dressler Ave. Home is at the end of the street on the corner.